Summit 2019 later this year. Cinnamon Hotels & Resorts is a leading hospitality chain in Sri Lanka and aspires to be the pioneer in the travel and tourism of Sri Lanka through the events it conducts to benefit the industry. In 2015, Cinnamon launched the Future of Tourism Summit and the Travel Bloggers’ Conference as well as the Travel Bloggers’ Awards in 2016. These events have proved to benefit the destination and the industry as a whole. The Cinnamon Future of Tourism Summit is spearheaded by Cinnamon to increase the growth and development of travel and tourism in Sri Lanka and Asia and features the world’s top innovators of the travel & tourism industry as they discuss and debate on the latest trends and innovations to look forward to. 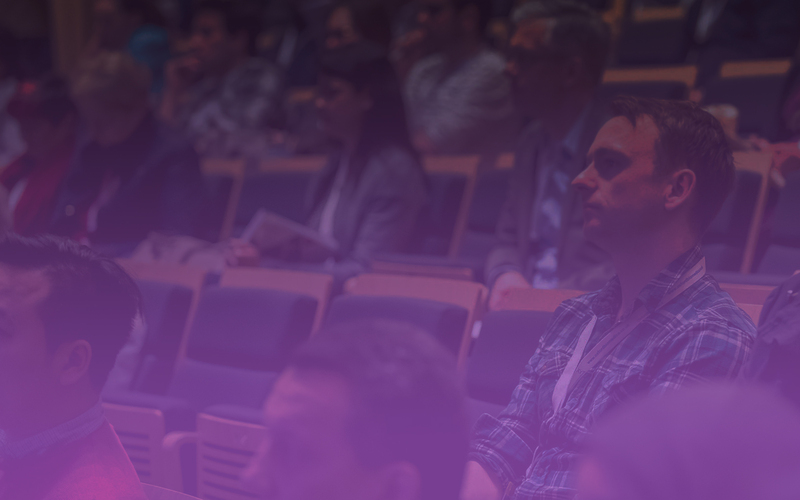 The third edition of the Cinnamon Future of Tourism Summit 2019 will take place later this year. 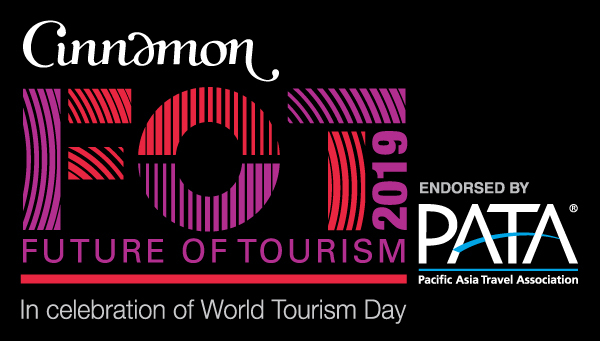 As part of an ongoing commitment to spearhead the growth of the region’s travel industry, Cinnamon Hotels & Resorts will present the second edition of the Cinnamon Future of Tourism Summit, on World Tourism Day – 26th September 2019.